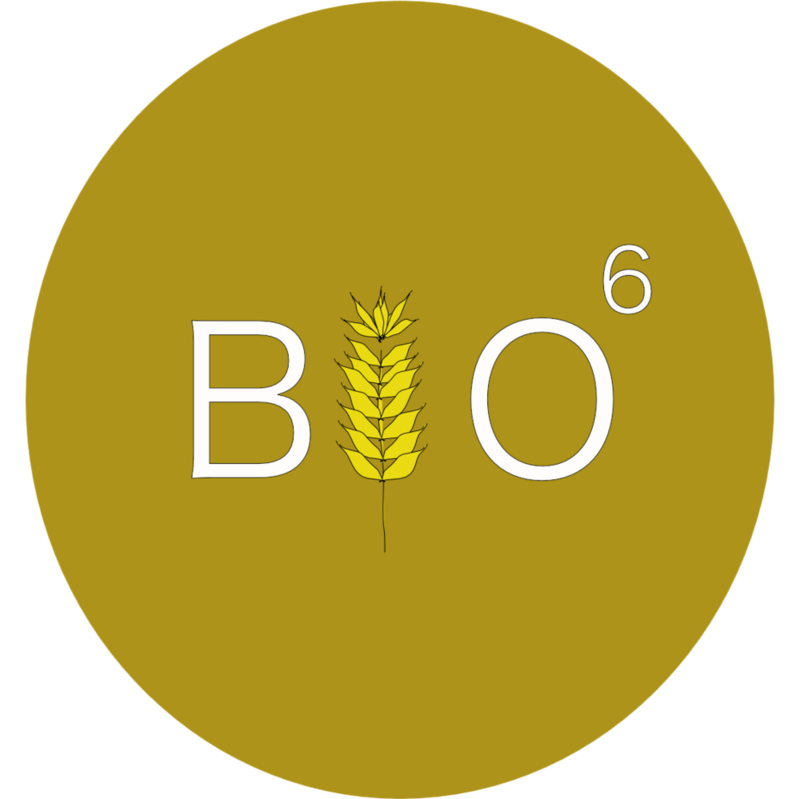 Bio6 was born out of a thirst to simplify modern lifestyles and environmental stewardship. Outflowing plastic litter inflicts an extremely detrimental impact upon our Earth. Resolving to divert plastic waste from our waters, and create an innovative alternative, we reached out to a local brewery for spent grain, a by-product from making beer. Currently, our team is prototyping packaging products for food and beverages – items that often become plastic litter. We strongly believe in the power of local collaboration in the community and responsible consumption. By creating a biodegradable, non-toxic solution to grain waste, we counteract the amassing plastic waste that suffocates our oceans. In contrast to toxic manufacturing of plastics, our natural grain products use sustainable materials and our processing technique creates virtually zero pollution. Our ultimate goal is to find a balance between alternative plastics and functionality.